HealthCare atHOME (HCAH), is a leading home healthcare service provider in India. HCAH follows the best practices in medical care and maintains international protocols and standards. HCAH has served over 4,00,000 patients across India and has helped them recover safely and comfortably in the place they know best i.e. their HOME. HCAH maintains high standard on customer service, a fact supported by NPS score of over 70 per cent. Some of the key services offered by HCAH include setting up ICU at home, providing cancer care at home, nursing care and physiotherapy services along with providing plethora of clinical procedures at home thereby delivering almost 70% of all clinical services at home. Scope of each services are defined according to regulatory and statutory requirements. HCAH will fulfill the vision by creating a service delivery model with “people centricity” at the core of it. 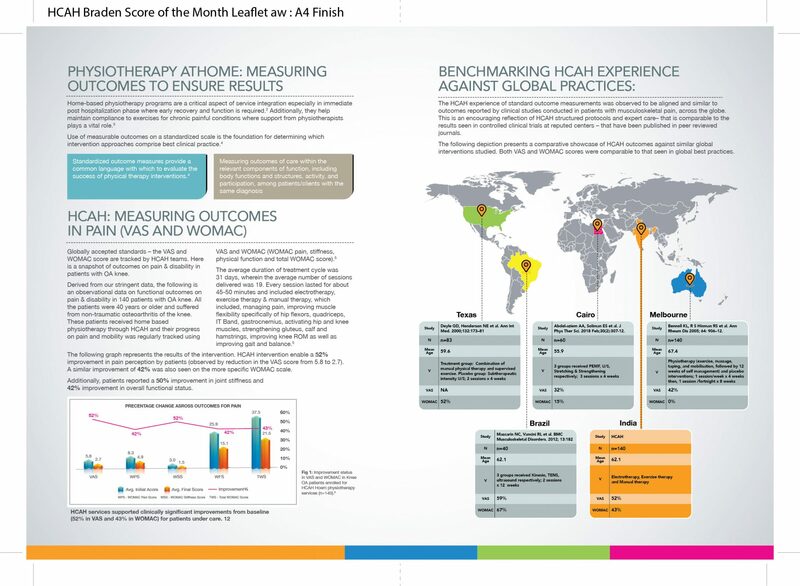 Delivering credible clinical outcomes, for every patient, every time. Evolving a scalable and self-sustaining business model. 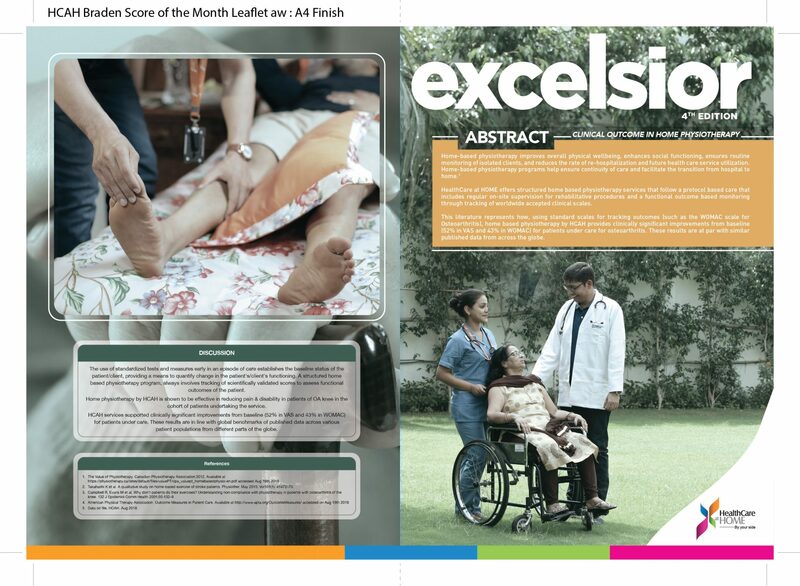 HCAH will strive to be the most people-centric, credible and comprehensive home healthcare solution provider in India. We operate with integrity, transparency, and accountability in all our business relationships. We believe in forming genuine bonds for an enriching, fulfilling experience for all. 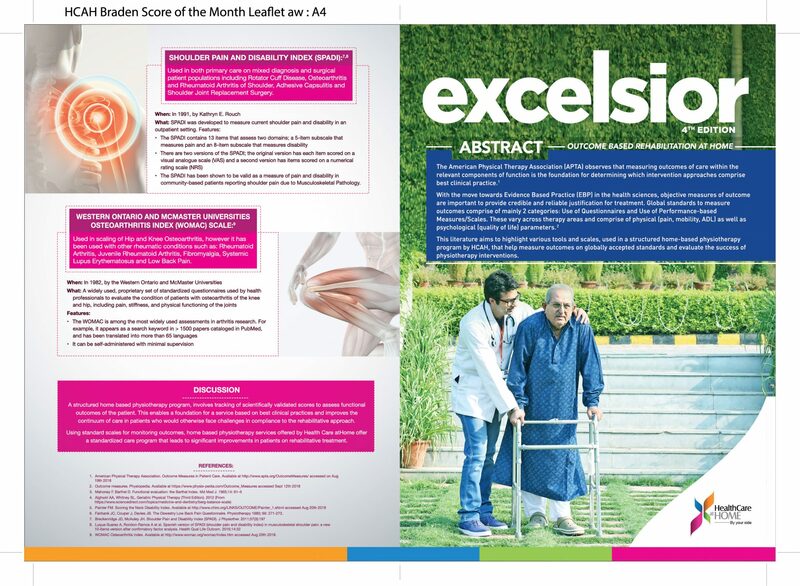 We believe in the primacy of high-quality healthcare for the effective treatment of conditions. 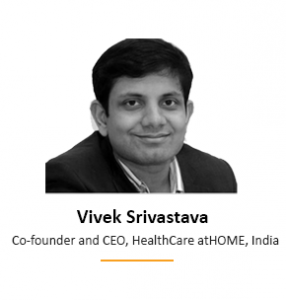 Vivek has worked with Berkley HealthEdu, Nova Surgery Centre & Nova IVI before founding HCAH. He is on the board of 8 companies representing the Burman Family. 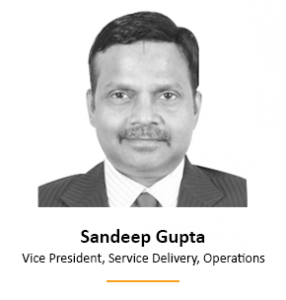 He also has operations and project experience in Fortune 500 companies like Indian Oil and Capital One. Previously served in various roles in organizations such as Fortis Narayana Hrudayalaya Private Limited and Manipal Heart Foundation. 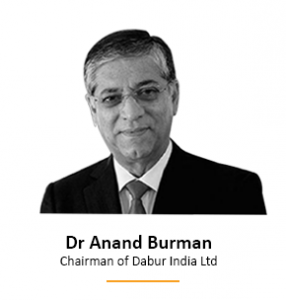 Dr. Anand C. Burman joined the Dabur family business in the year 1980 and became the chairman of Dabur in 2007. Dr. Anand is the co-founder of Asian healthcare fund and serves on the board of directors for 33 companies including Hero Motocorp, Aviva Life Insurance, Ester Industries, Interx Laboratories. Dr. Gareth Jones joined HealthCare at HOME, UK in 1998, and left in early 2012 in order to set up HealthCare at HOME, India with Charles Walsh (Founder, HAH UK) and the Burman family. He was awarded a Queen’s Commendation for Valuable Service in the Air in 1990, then an OBE in 1998, and retired from the RAF as a Wing Commander. 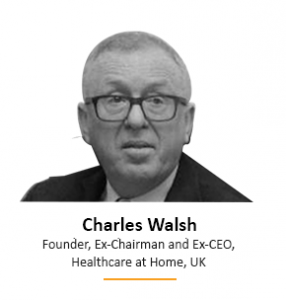 Healthcare at Home, UK was established in 1992 by Charles Walsh, now Ex-Chairman. His vision was to enhance the way in which clinical and pharmaceutical services are provided for patients, their families and carers. A 5th generation member of the family who founded Dabur over 130 years ago. He manages his family’s investment program, which has an investment portfolio with a value of more than US$1 billion. 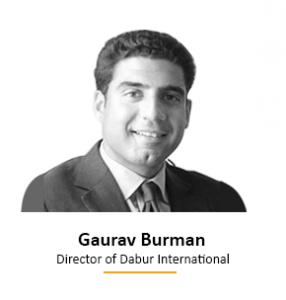 Gaurav is a board member of companies like Experian India, HealthCare atHOME, Burman Hospitality, Tufts University, and the Peggy Guggenheim in Venice. 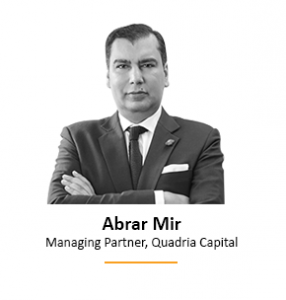 Abrar currently serves on the boards of Medica Synergie, Soho Global Health, Orilus Investments and Medisia Investment Holdings. 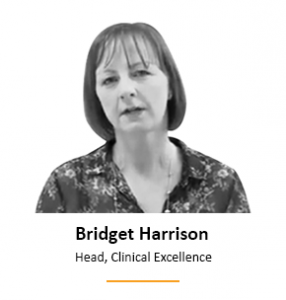 Bridget has over 20 years of experience and is currently Inspector Care Quality Commission UK. She is the ex Head of Nursing and Clinical Governance for HaH, UK and is now with HCAH India. 12+ years experience in the area of Service Delivery as Vice President in companies like Kaizen Global Services and Health Impetus Pvt. 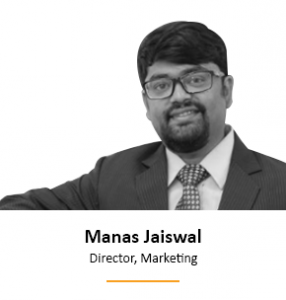 Ltd.
Manas has over 8 years of work experience across industries including Telecom, Media and Healthcare. He has been a part of the Brand Management team of The Times of India and Product Marketing team of Idea Cellular Ltd. (3G launch). He has also worked with Johnson & Johnson and Tata Consultancy Services. 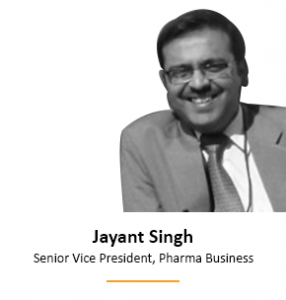 Jayant has 17+ years of experience with high managerial and directorial positions in companies like Baxter, Frost & Sullivan and Nicholas Piramal India Ltd.
Punitha has 23+ years of experience in Nursing & Nursing Administration from apex organizations within India and abroad. 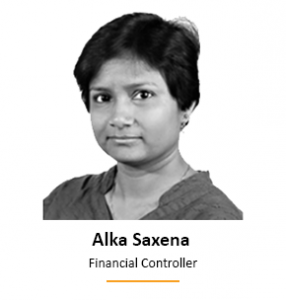 Alka has 15+ years of experience in managing investments for PE firms and healthcare players. She was the Head of Finance Control & Assurance at Dr. Lal Pathlabs. 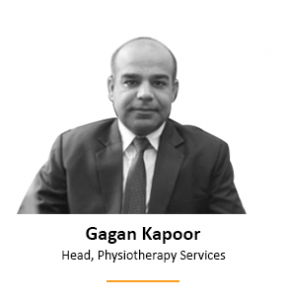 Dr. Gagan comes with over 17 years of experience. He was a Physiotherapist with Indian National Football Team & has worked with several international football teams. He is currently a visiting Faculty at Jamia Millia. Ankit has over 8 years of experience across companies like Avigo Capital, Nomura and Dassault Systems. Previously, at Avigo Capital he managed investments in India’s largest Health Diagnostics Company – SRL Diagnostics. 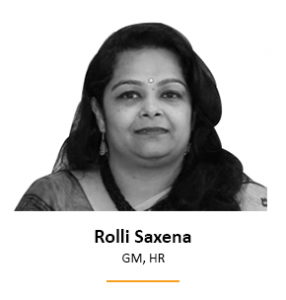 Rolli has 10+ years of experience in Corporate and Business HR in startups- Netambit, Max Bupa and Metlife. She was instrumental in expanding Max Bupa from 1 to 22 centres. Dr. Gaurav has 18+ years of Healthcare experience as Facility Director, Medical Director, Intensivist & Rheumatologist. 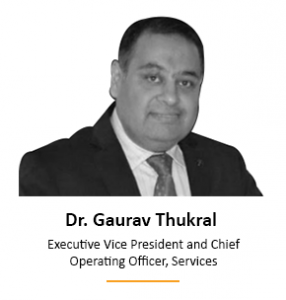 Dr. Gaurav is a FICCI Healthcare Innovator awardee & one of the youngest NABH assessors. 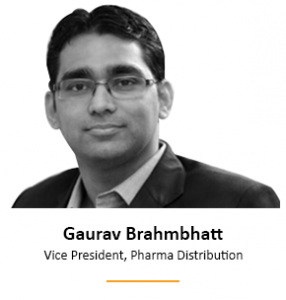 Gaurav has over 10 years of experience at HaH, UK – the largest pharmacy in UK where he ran a high volume and sophisticated Pharmacy distribution. 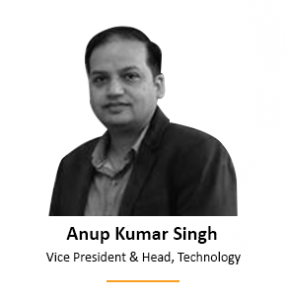 Anup has 12+ years of experience working with companies like Mentor Graphics, Adobe Systems and Centre for Development of Telematics. HealthCare atHOME, UK was established in 1992 by Charles Walsh, now Ex-Chairman. 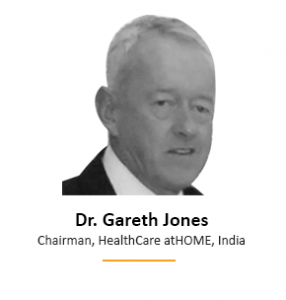 Dr. Gareth Jones joined HealthCare atHOME, UK in 1998, and left in early 2012 in order to set up HealthCare atHOME, India with Charles Walsh (Founder, HCAH UK) and the Burman family. 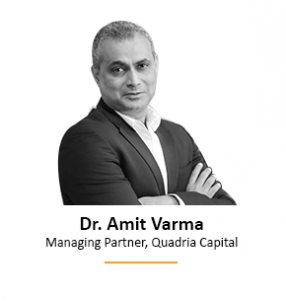 He has over 20 years of Private Equity, strategic & operational leadership and board level experience in healthcare organizations across USA, Asia and Australia. 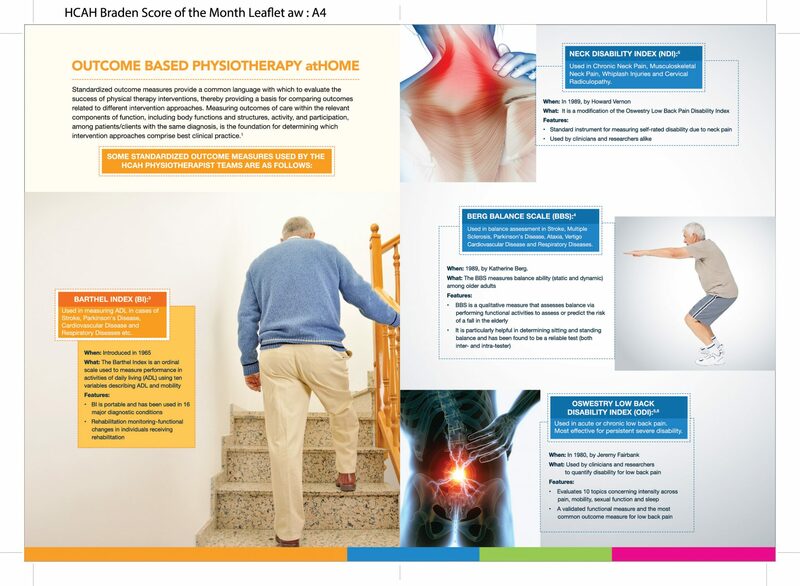 See what makes us a world-class service provider of physiotherapy at home.